IMAG0183, originally uploaded by debbiswansonpatrick. 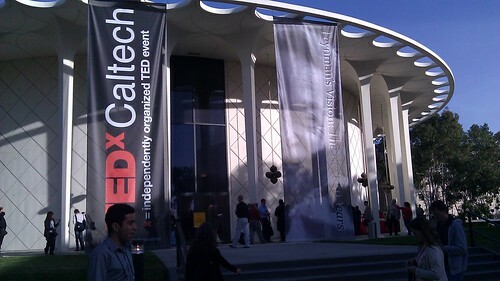 The Wedding Cake, or Beckman Auditorium, is the site of today’s TEDxCaltech. 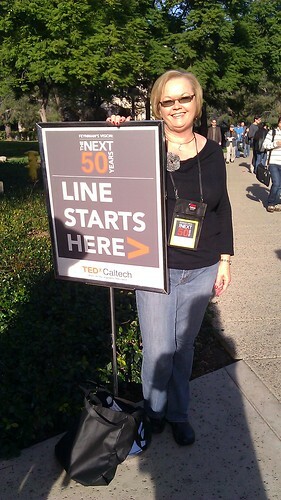 Saw Larry Wilson of the Star News at lunch–he’s soaking it all up and thrilled that this is happening in his hometown. IMAG0190, originally uploaded by debbiswansonpatrick.